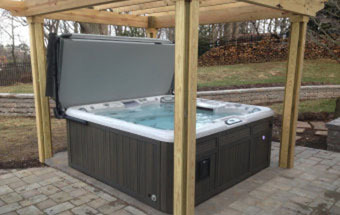 Little River Pool and Spa features only top of the line spas by Dimension One Spas and Sundance Spas. 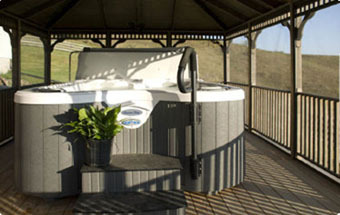 Both companies are leaders in technology, hydrotherapy and quality. Let the power of water help you relax, recharge and regroup.